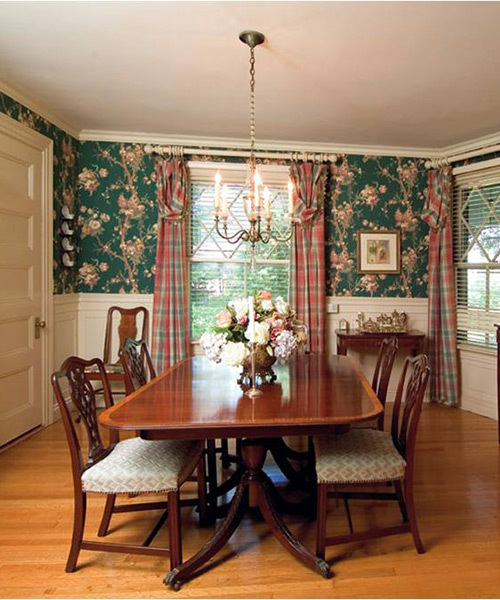 Signature Interiors is a full-service interior design firm. We are located in the Boston Metro-west area and service locations from Maine to Washington D.C. Our services are customized to your specific design needs and requests. Moving your family or business is one of the most challenging experiences of a lifetime. There are those innumerable arrangements to be made. How can you even begin to think about decorating your new home or office when you've been transplanted to a new location, about which you may know very little? We can ease the anxieties of relocation with a wide spectrum of professional design services, personalized to ensure a speedy and comfortable adjustment to your new location. Our interior design staff can meet with you at your new home or office before the move. We can assess your current furnishings, and see how they will fit into your new surroundings. We can then begin to plan the new space even before you begin to pack! Getting started is easy! Contact Us for an initial consultation.